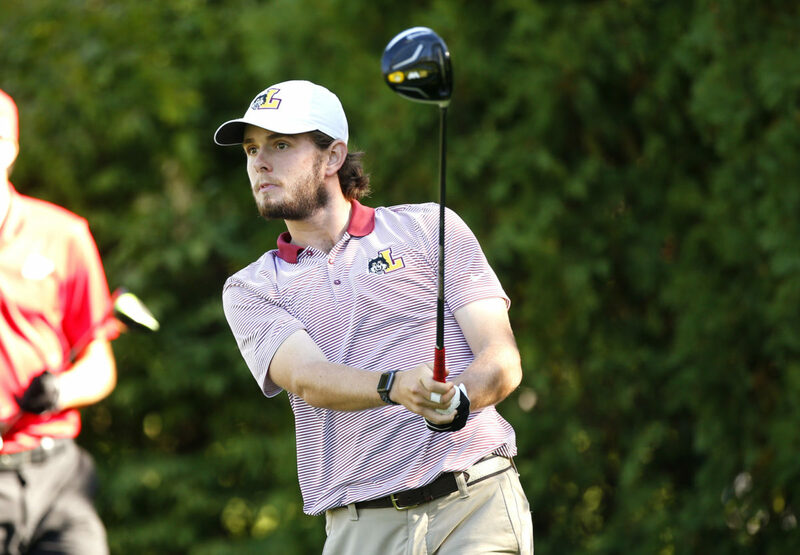 Steve Woltmann | Loyola Athletics Redshirt sophomore golfer Nick Welden follows through on his drive. Correction: A previous version of this article incorrectly stated Welden qualified for the Crusader Collegiate. The story has been updated to reflect the correction. This year, Nick Welden can usually be found on a Chicago golf course practicing with the Loyola men’s golf team, nearly 1,100 miles from where he was playing just two years ago — San Jose, Texas. Welden is from Birmingham, Alabama and originally attended St. Mary’s University, located just outside San Jose, for his first year of college. 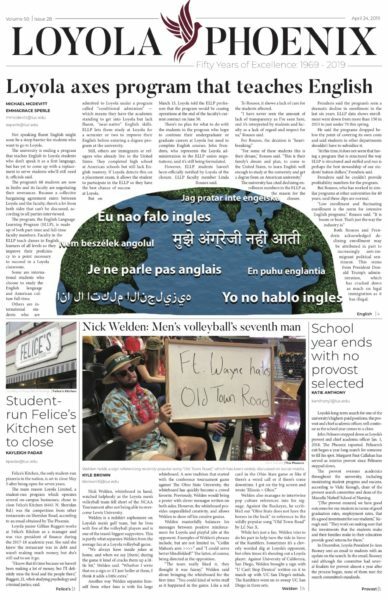 After the fall semester, he decided to transfer to Loyola, because he said he valued finding a college that would provide him a Jesuit education and a new life experience outside of the South. Welden said he decided on Loyola due to the city resources and life experience the school offers. Last season was Welden’s first at Loyola. He appeared in all 27 rounds and his 77.6 stroke average was fourth-lowest on the roster of eight golfers. In the classroom, Welden is an honors student who said he had a difficult time with the workload of being a biochemistry major and a Division I golfer. So, he said he decided it’d be best to switch to a finance major with a Spanish minor. Welden said he consistently kept reaching out to Loyola’s head coach Erik Hoops while at St. Mary’s. At first, Hoops said he wasn’t sure what to make of Welden and his talents. Welden said he knew Loyola was the right school for him academically and had a gut feeling about transfering. Hoops said he created a proposition for Welden and wanted to make the decision process about both athletics and academics. Welden said he decided to transfer to Loyola with no guarantees of becoming an athlete, his interests in the honors program and biochemistry led him to making this decision. Once that summer started, Hoops said he was impressed and thought Welden’s decision to attend Loyola for academics was “very important.” Hoops said all Welden had to accomplish was showcase strong tournament play against Division I talent. Welden’s teammates, including junior Justin LaFrance, said he puts up consistent numbers and rarely makes mental mistakes on the course. Looking ahead to this upcoming season, Welden said he and the team have high expectations for themselves this season. Welden and the Ramblers are set to compete in the Derek Dolenc Invitational against Southern Illinois University Edwardsville Sept. 24-25 in Madison, Illinois.